Wouldn’t it be great if you could create a standard workstation that’s perfect for every user in the company? Unfortunately users have different roles and tasks, and therefore need different applications, data, printers etc. Creating a desktop environment that suits everyone seems like the holy grail of IT-management. But, what if there’s a simple way to avoid stuffing your standard workstation or golden image with everything you can think of, in an attempt to satisfy users? Scense enhances the user experience and productivity by making the desktop more personalized and improving its performance. You can reduce infrastructure and operational costs by reducing the amount of servers, storage and application images departments must use to provide users with personalized desktops on any location and device. It is therefore critical to making user-centric computing work. 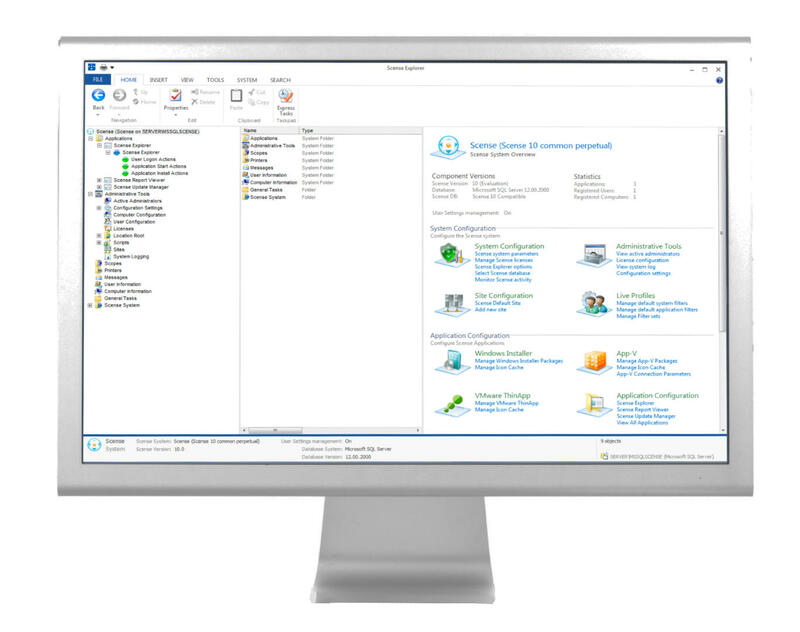 Scense has been known for years as an easy to use, efficient workspace management solution for desktop environments with Pc’s, laptops, terminal services and virtual desktops. Scense elegantly addresses the latest IT challenges. Users are empowered while IT-management remains centralized. "We now are more flexible, have a higher availability and can deliver more added value with the same team." Learn how Scense Workspace Management helped Deltion College to achieve their goals. Multiple people using a single computer have a personalized desktop experience. Use every aspect of the golden image concept, so you need only one. Supporting multiple operating systems at once is where Scense can truly make a difference. Migrate at your own pace because Scense just loves mixed environments. For many administrators the user-login is the single moment they can ‘do things that need to be done’, like: connecting network-drives and printers, installing software (updates), running an inventory-task to confirm that everything is still what it was yesterday, etc. The Scense ‘runtime-system’ will provide you with a variety of options to accelerate the login process while still doing all of these necessary admin-things, simply by doing them more efficiently and at a time least intrusive to the user who just tries to get things done.